The First Baptist Church of Selma, Dallas County, was dedicated in 1904. 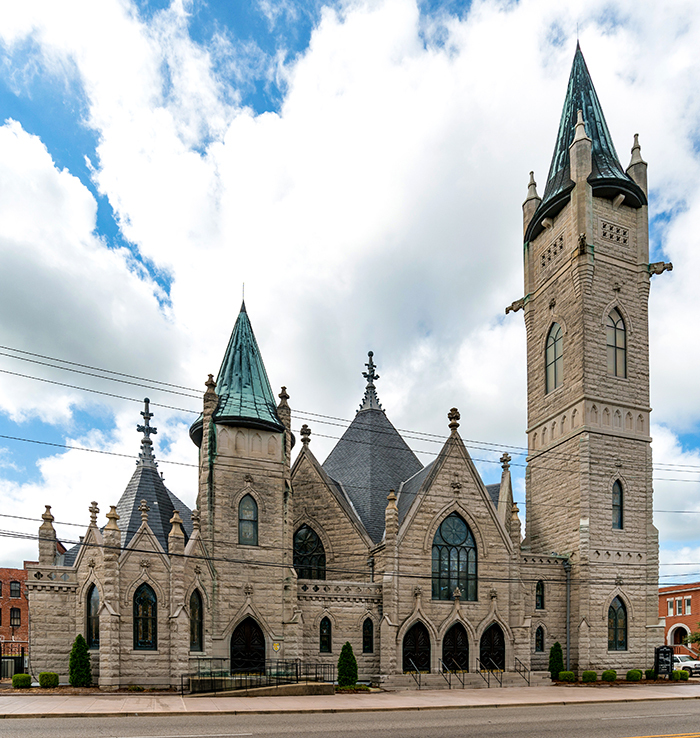 Constructed in the High Victorian Gothic style, the church features a stained-glass window designed by Selma artist Clara Weaver Parrish and manufactured by Tiffany and Company. The congregation itself was established in 1842 in the city.